Zach & Zane are two coffee crazed brothers who share the passion of roasting & serving great coffee! 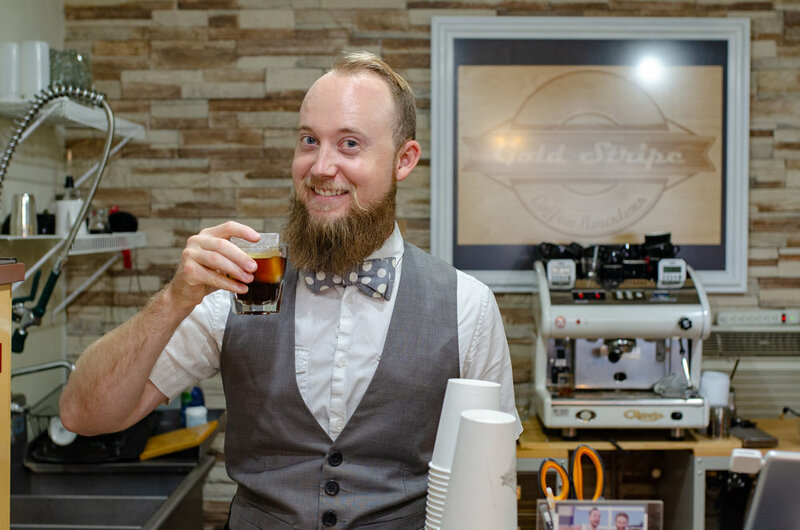 It all started in 2012 when Zach & Zane started an espresso bar catering service. 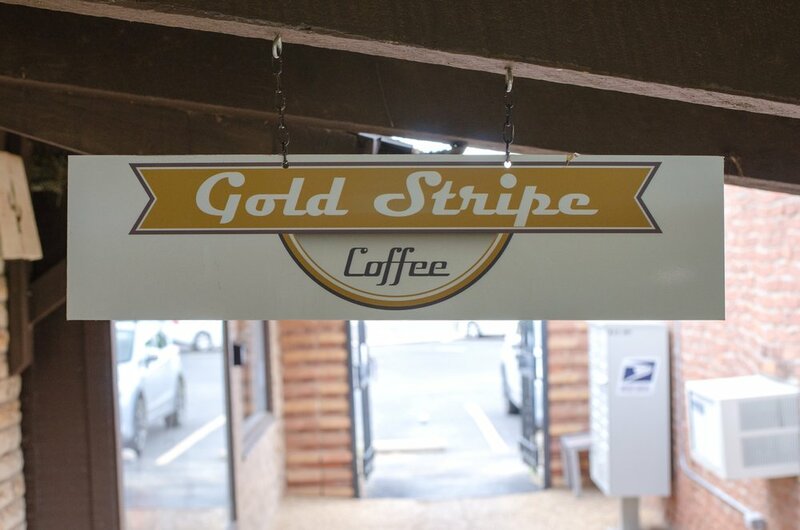 Then in 2015 they re-branded as Gold Stripe Coffee Roasters and began roasting for commercial and residential coffee subscriptions. 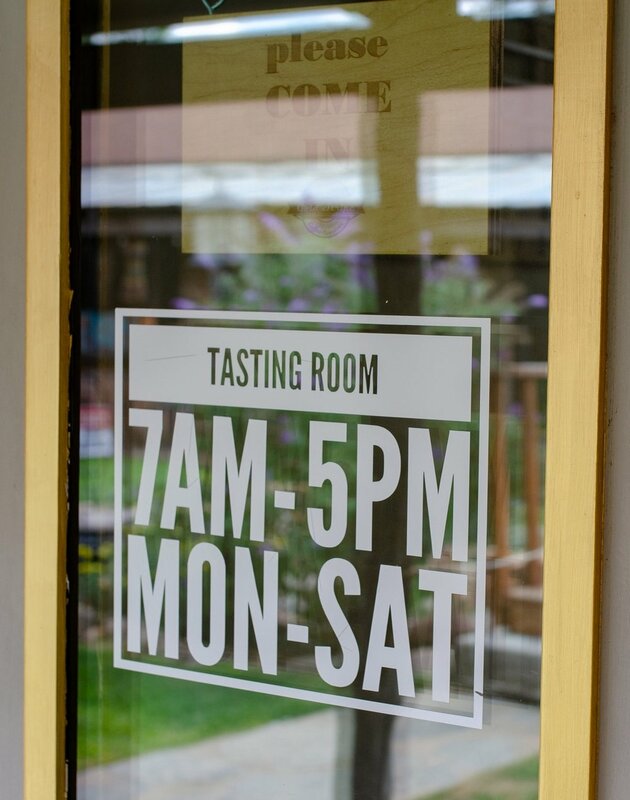 We recommend customers come try the FREE coffee tastings held weekly Thursdays at 9am. This is a chance to try all of their brewed coffees side by side at the same time to pick your favorites and learn what's different about the Gold Stripe experience. We love to connect with customers through demonstrating our products and giving hands-on experience. In this time of online shopping, the missing piece that local shopping fulfills is that person to person relationship.